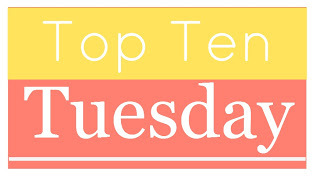 op Ten Tuesday is weekly book blog meme hosted by the lovely girls over at The Broke and the Bookish. This week's topic is the most anticipated releases of the first half of 2017! 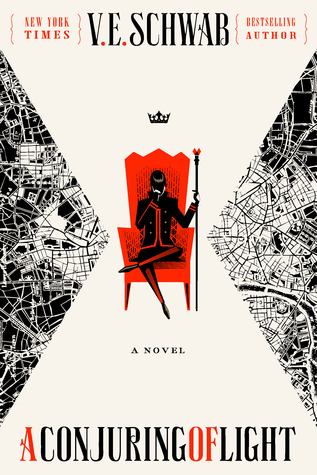 Now, there are a lot of books that I'm looking forward to in 2017, so this list has been narrowed down immensely, and as a result seems to be mainly fantasy/historical fiction - and there are fifteen sixteen in this list instead of ten. Whoops. Suffice to say, there are some promising books coming out next year, and here are some of the ones I'm most looking forward to! 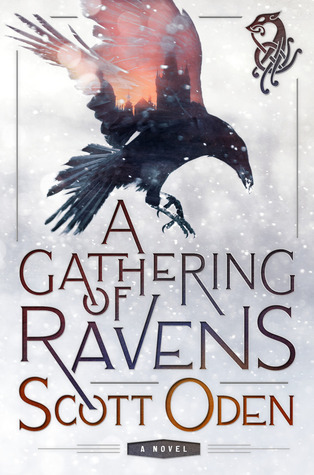 I'm actually reading A Gathering of Shadows right now, but I can already tell that I'm going to love it just as much as the first book, and I can't wait for the next installment! 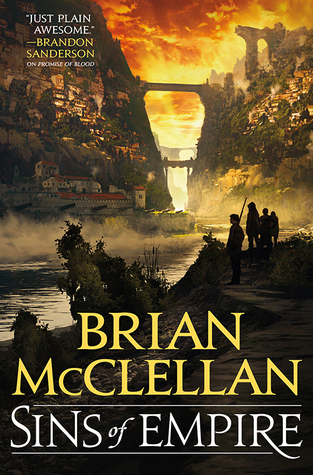 I haven't read McClellan's other work yet, and I'm not sure if that matters since this is set in the same fantasy world, but I am still really interested in the premise of this book. 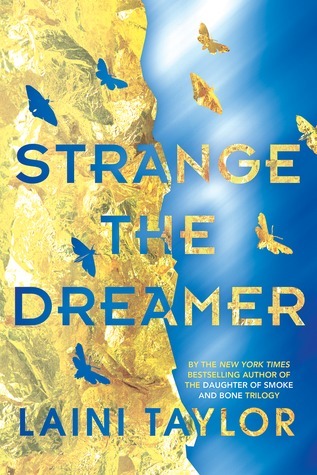 Laini Taylor has suggest gorgeous prose, and the summary of this book is also captivating - I can't wait to dive back into her work. Ah, another school where they train girls to be killers - why do I love these books? I'm not sure, but I'm really excited! 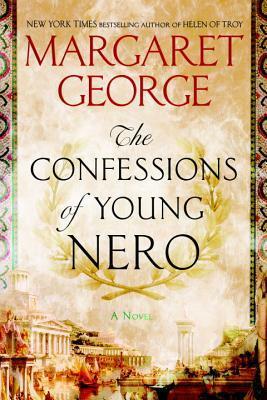 Historical fiction about Nero and it's by Margaret George (author Helen of Troy, which is gorgeous)? I'm in. The Competition is about a group of women learning to pain under Leonardo da Vinci, which was most definitely not allowed at the time. 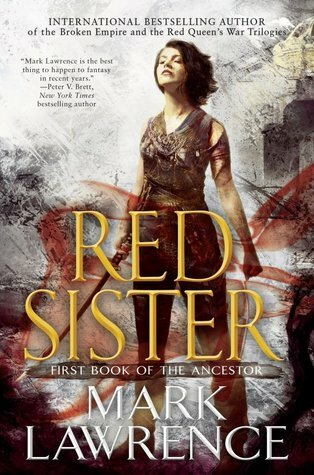 I am immensely intrigued by this historical fiction. 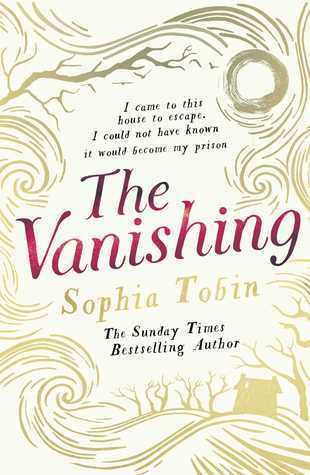 There are a lot of things that intrigue me about this book, but it's set in a lonely mansion on the Yorkshire Moors, and that alone just makes me want to curl up with this book. Female gladiators! 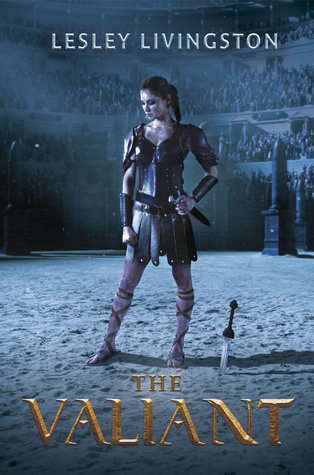 I don't care if that's realistic or not, I love Ancient Roman settings and a gladiator school for girls headed by Julius Caesar sounds pretty much perfect. 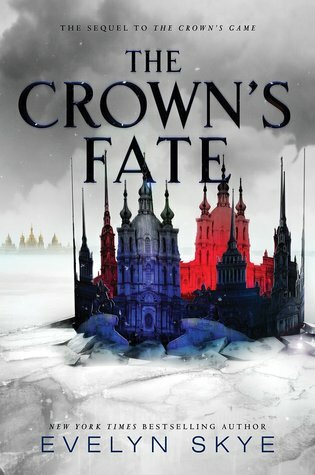 I really enjoyed The Crown's Game, and I am eager to find out what is happening next with our characters. I'm not even going to try to relay the plot summary here, but this sounds like quite a mysterious story, and I haven't read many books that sounds like this one! 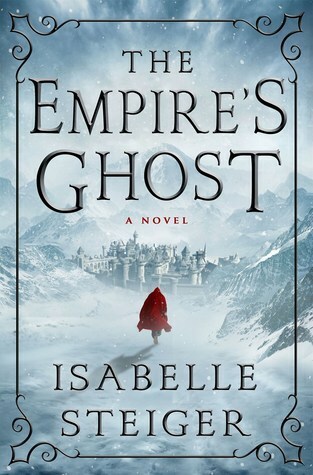 The Empire's Ghosts is a new epic fantasy series by a promising new debut author that I am looking forward to checking out! 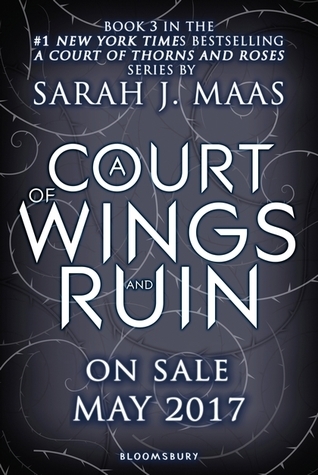 After that ending in A Court of Mist and Fury, I think it's safe to assume that this book is a must-read. I can't believe I almost forgot to add this to my list! I am so excited for Neil Gaiman's take on Norse Mythology; this seems like it is right up his writing alley! Are you excited for any of these upcoming releases? What books are you excited for in 2017? 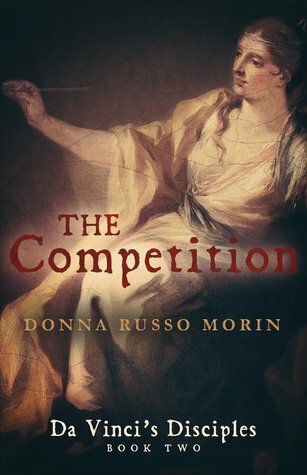 I just added The Competition by Donna Russo Morin to my wish list. It sounds fantastic and am excited that it is part of a series too. Thanks for sharing. A Conjuring of Light made my list this week too. 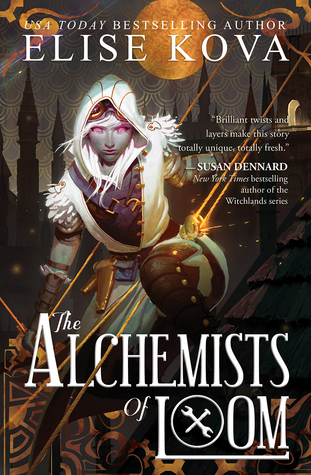 I'm also really excited about Alchemists of Loom and Strange the Dreamer. Great list! I'm excited for Norse Mythology too, and also for Valiant. Yes to gladiators!! Cristin Terrill's got a new book coming out - how did I not know about that! I'd never even heard of Cristin Terrill, so now I guess I need to go back and read some other books by her! I hope you get to read the new one! 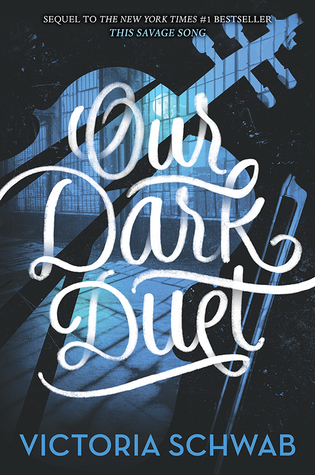 Super excited to start the Darker Shades trilogy next year! So fun to see the third book on so many lists this week. I hope you enjoy A Conjuring of Light!